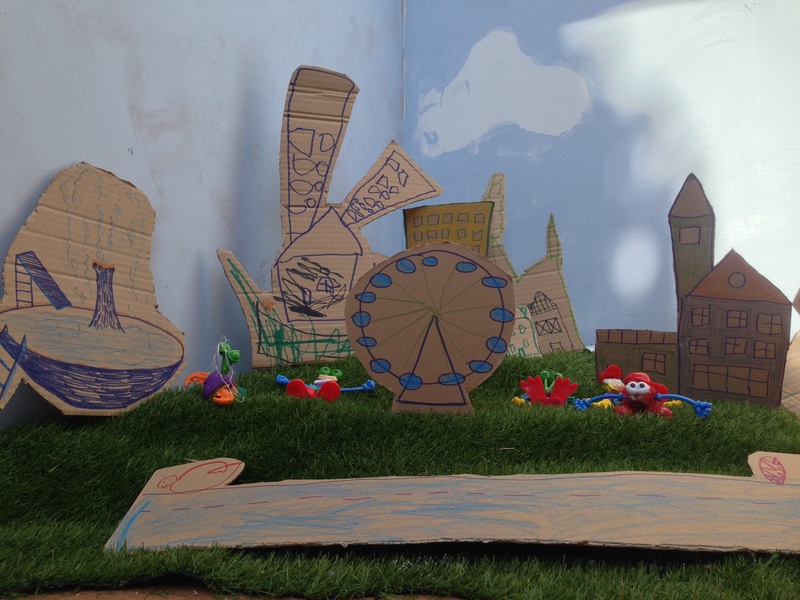 BLUEVALE BOX was a temporary structure designed and built in Bluevale Park with and by young people in the area to host a series of free arts and crafts workshops. Common Ground was invited by Reidvale Housing Association to open up Bluevale Park, which had lain empty for years, for a series of activities and workshops. 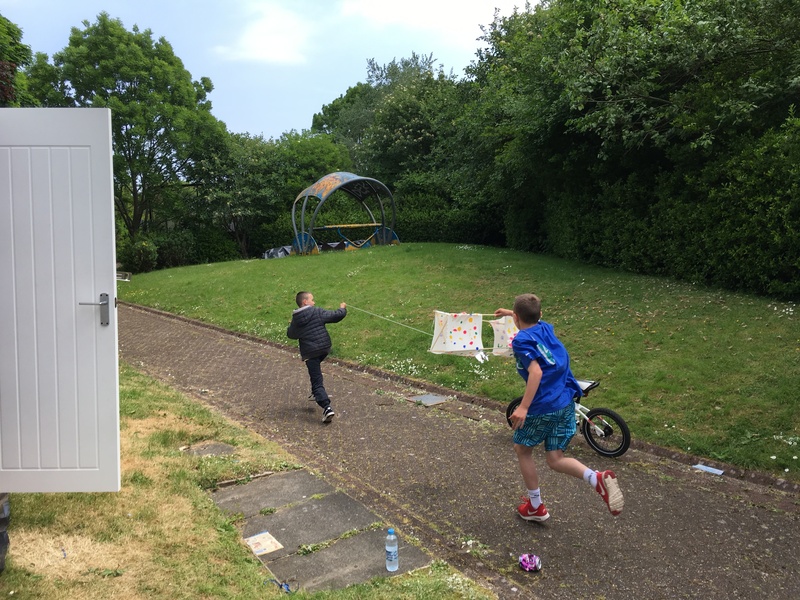 BLUEVALE BOX was designed to connect with young people in the area that had been engaging less with Reidvale Housing Association and to test a new uses for the space, showing what could be possible in the park and finding out what local residents would like to see. 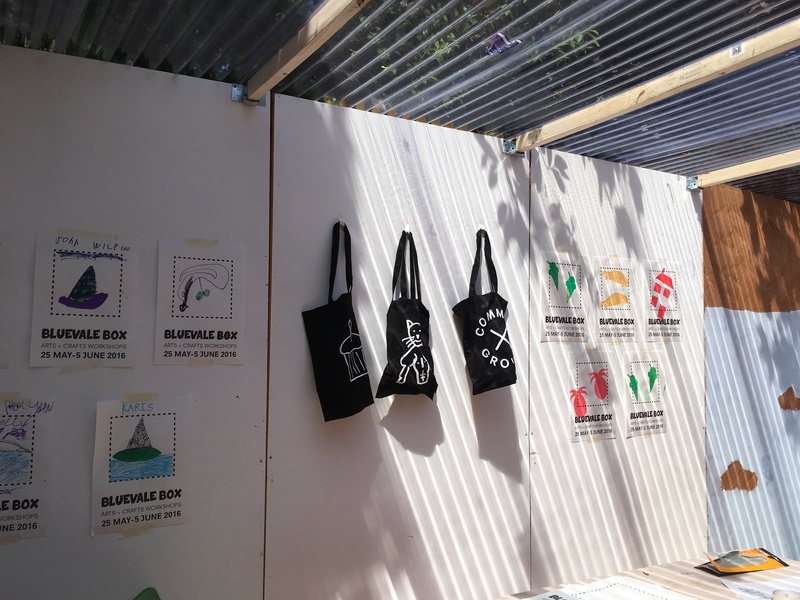 In late May, Common Ground hosted workshops in the local Reidvale Neighbourhood Centre for young people in the area to make designs and drawings to decorate the BLUEVALE BOX, and to make tote bags and screen-printed posters with drawings to promote the activities that were to come. 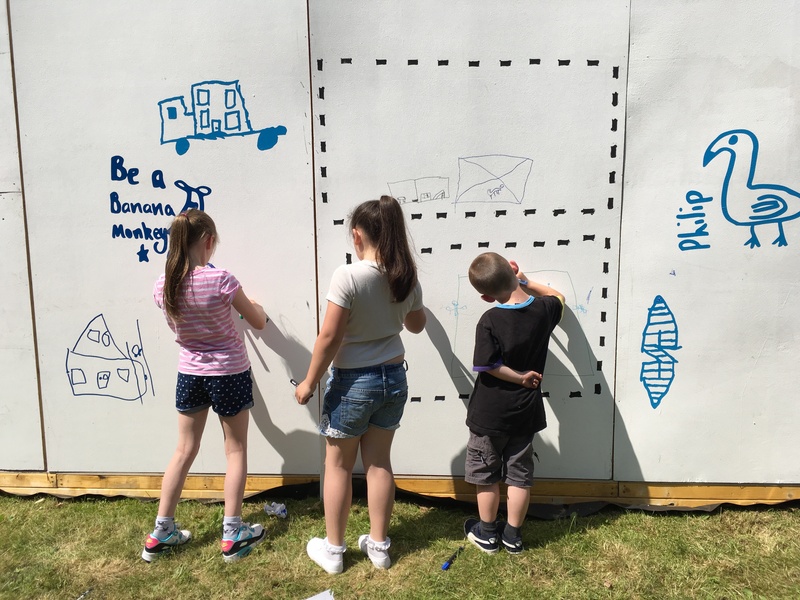 The BLUEVALE BOX was built and decorated over one weekend, with young people from the nearby houses learning to use tools to put the temporary building together and then decorate it with vinyl stickers made from their drawings. 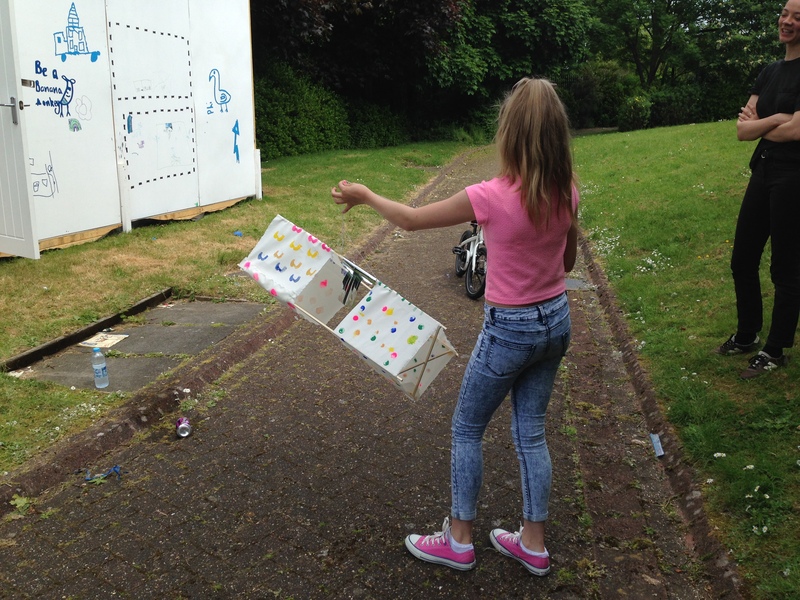 The following weekend the BLUEVALE BOX was open in the park on 4th & 5th June 2016 for workshops led by Common Ground and lead artists Roos Dijkhuzien, Sally Hackett and Alistair Grant that included making block-printed kites, 3D virtual models, clay unicorns and an imaginary island. 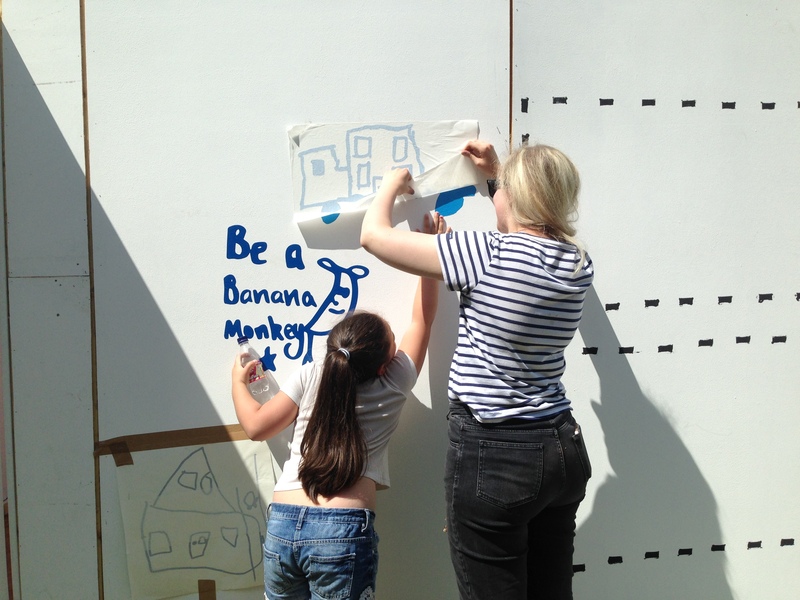 BLUEVALE BOX was funded by Glasgow City Council Stalled Spaces and supported by Reidvale Housing Association.